Revitalize your late summer/early fall garden with colorful, unusual container gardening. 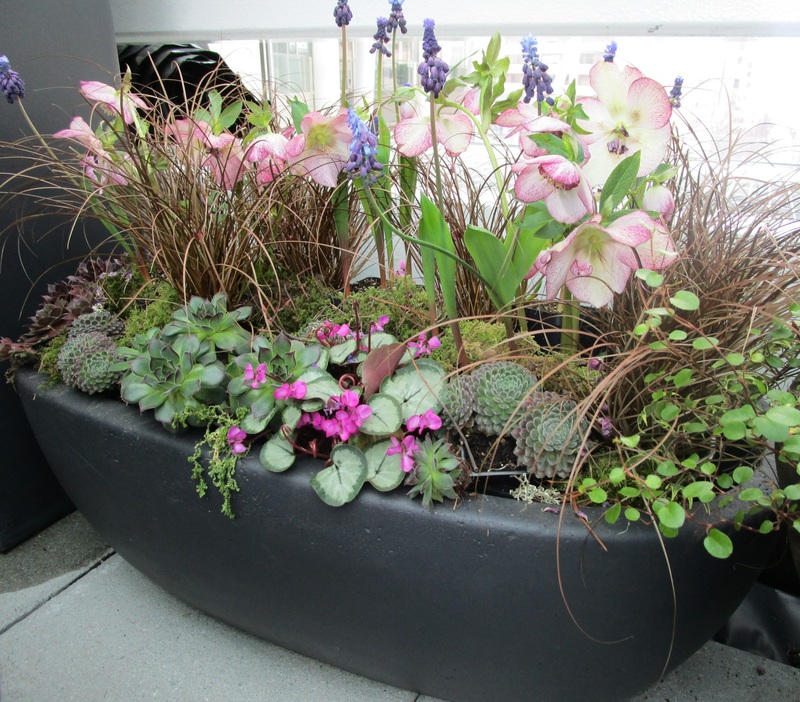 Whether you start with distinctive containers as planters, introduce intense colors via flowers or foliage (or both! ), and create drama with dynamic plant combinations, you can make your garden pop until the first frost. The American Horticultural Society and Corona Tools are pleased to welcome their guest, Nicholas Staddon, director of the New Plants Team at Monrovia. Throughout its 89 year history, Monrovia has introduced hundreds of fabulous plants that flourish in your garden. Nicholas has an international vision of plants, working with breeders, hybridizers and professional plant explorers as he scours the globe for new creations and discoveries in the plant world. Nicholas Staddon is a popular speaker at garden shows and clubs all over the United States, and we are delighted to have him join #plantchat for the first time. 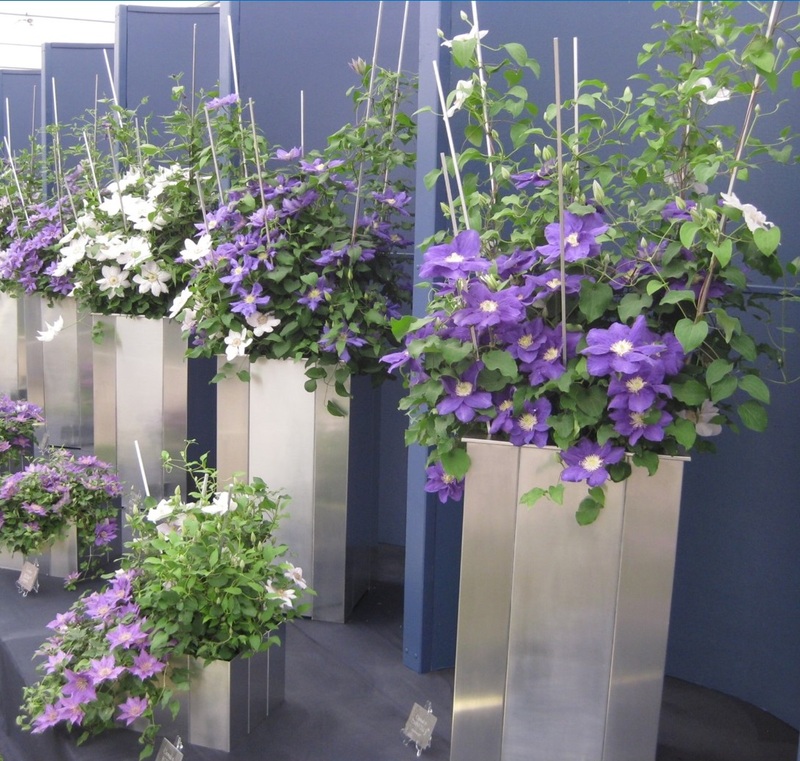 We will be sharing tips for creating attention-getting containers, using the latest edgy items as planters, and choosing the plants that will thrive in your climate while putting on a big show until early fall. Join @CoronaTools and #plantchat co-partner, American Horticultural Society, Digital Communications Manager, Charlotte Germane, tweeting as @AHS_Gardening. Special guest host, Nicholas Staddon from Monrovia, leads the topic, Container Gardening for Late-Summer Drama and tweeting as @MonroviaPlants. 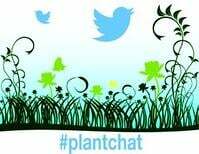 The live chat begins Monday, July 20, 2014 at 11 a.m. PST / 2 p.m. EST, were we come together with green industry experts and fellow horticultural tweeps each week to discuss all things related to plants and horticulture, since 2014. Containers for shade - Accents for shady patios or borderscitrus?